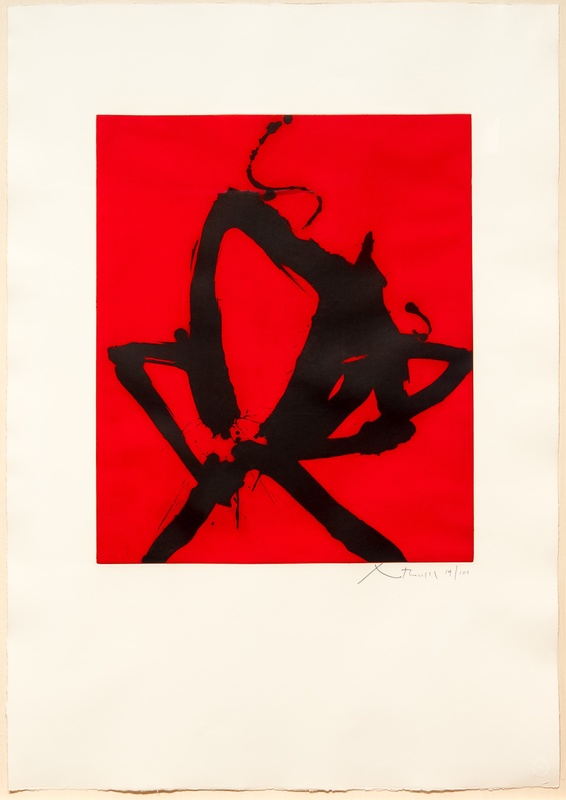 Robert Motherwell, Red Sea I, Aquatint, Leslie Sacks Gallery. Click to inquire. For the month of love (not just exclusive to couples!) this FADABlog post is an homage to red. 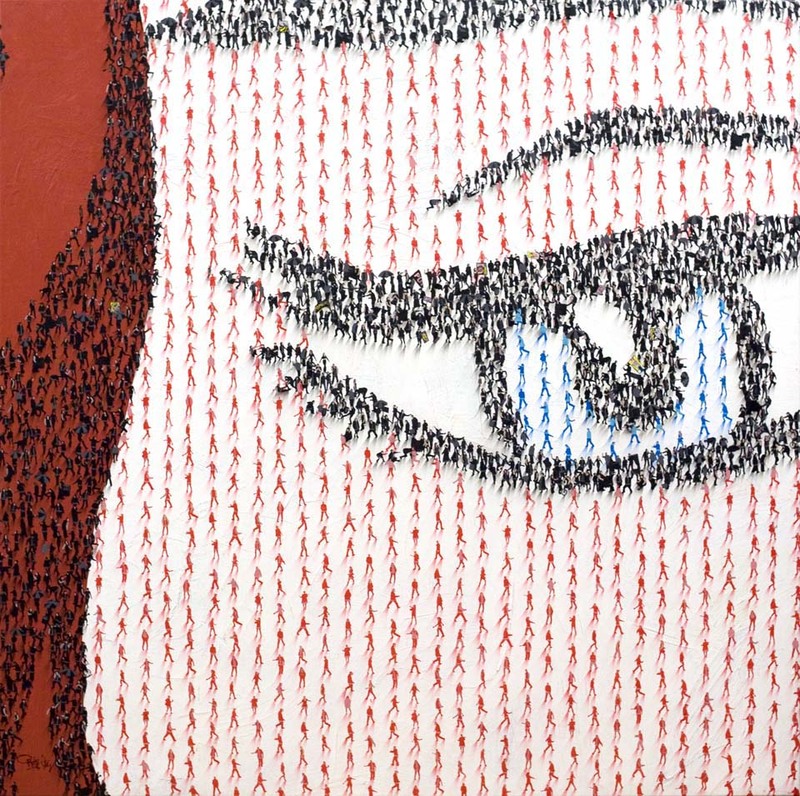 Vibrant, energizing and impactful: FADA’s inventory holds many canvases with eye-popping red accents. The color is often associated with passion-perfectly analogous to this introduction to the month of February. 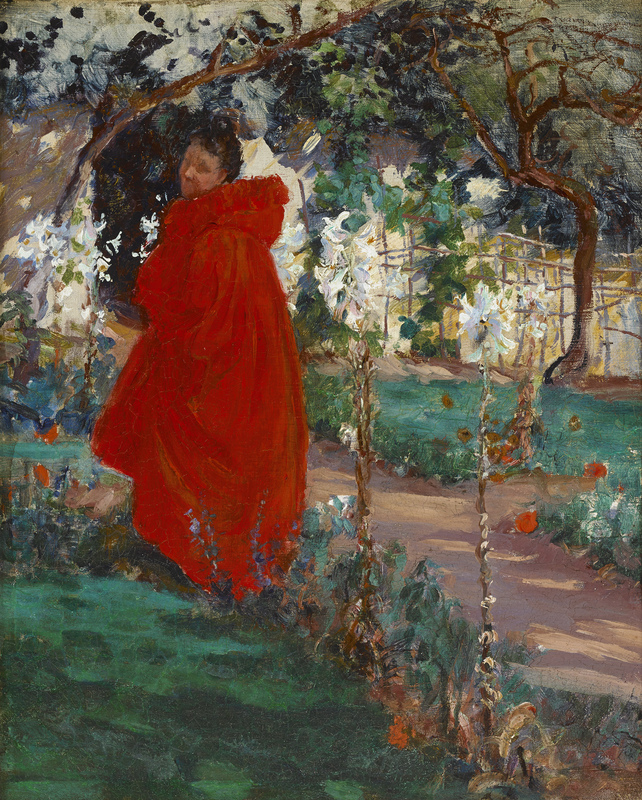 Frederick William MacMonnies, Woman in Red, Oil on canvas, Avery Galleries. Click to inquire. Craig Alan, Populus: Lichtenstein ‘Eye’, Acrylic on canvas, Guarisco Gallery. Click to inquire. The color always seems to call for our gaze: an attractive color interrupting muted landscapes. Its power can be seen in canvases. Frederick William MacMonnies’ Woman in Red (ABOVE) draws our attention to the lush ruby roses of its subject. 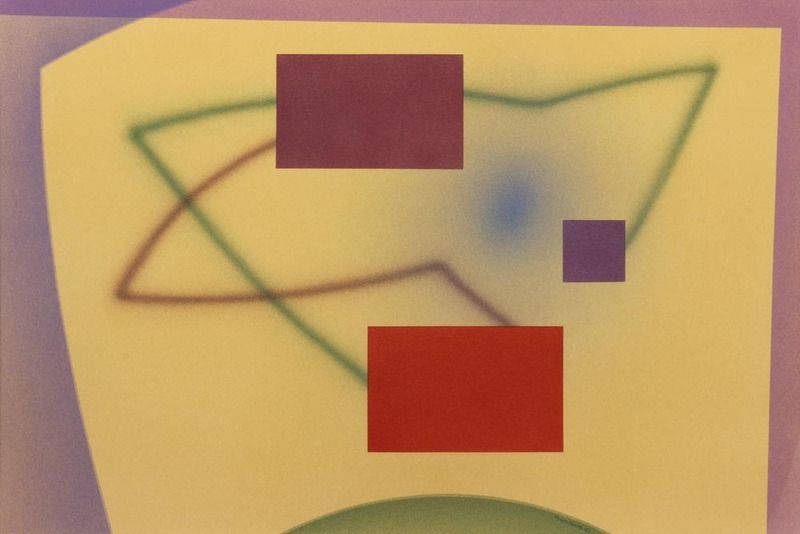 Raymond Jonson, Watercolor No. 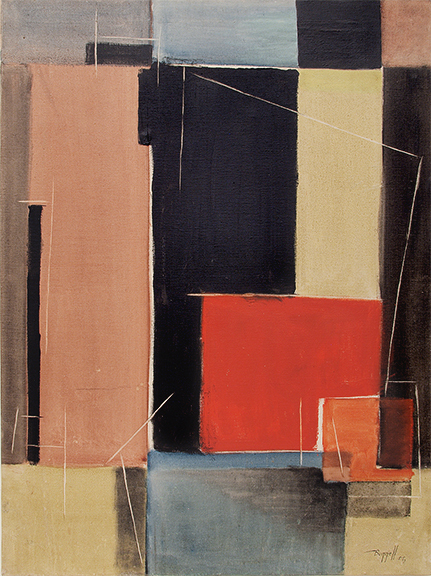 26, 1941, Watercolor on paperboard, Addison Rowe Gallery. Click to inquire. The color is often wielded by artists to provoke: our eyes can not help but be drawn to the pigment! 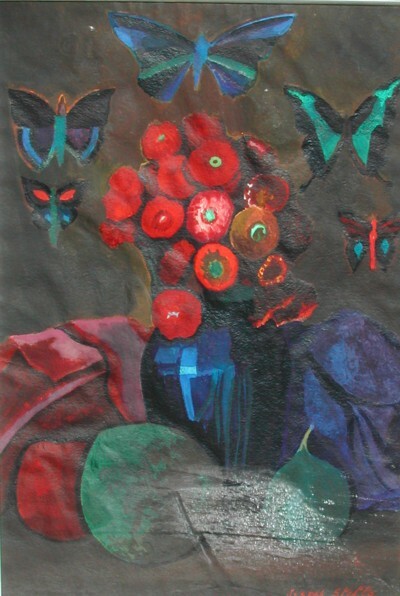 Joseph Stella, Butterflies, 1918, Watercolor and gouache on paper, survey Gallery. Click to inquire. Charles Ragland Bunnell, Untitled, Oil, David Cook Galleries. Click to inquire.